Hello there all!! I kid you not, my number one question I get via email, FB message, text, phone call is "Ali, we're going to Disneyland in [X amount of time]. What are the best things to do, tips do you have, places to eat, etc etc.?" I get this question almost weekly. And I love it!! As a former cast member at both the Disney Store and Disneyland, you can guess I've been to the park a few times in my lifetime ;) I'm always more than willing to give ideas and tips! Why yes that is me! 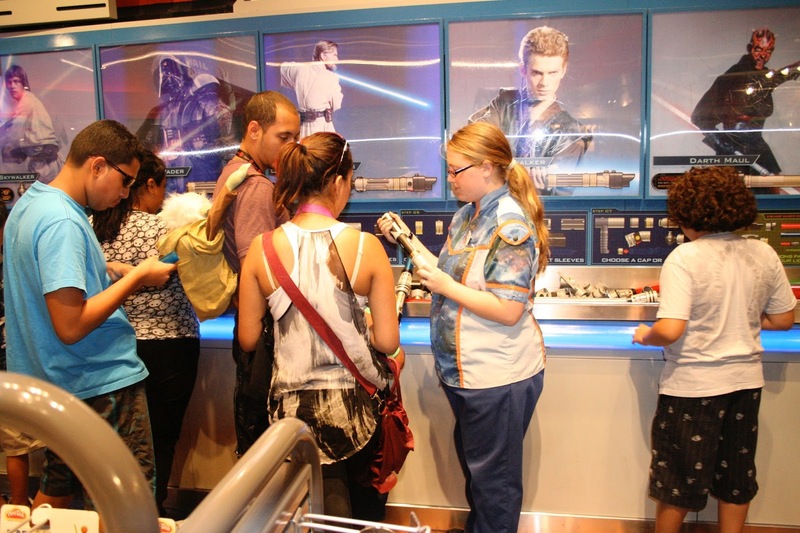 Helping young Jedi make their lightsabers just how they want it! (Also this is now completely different after 6 years haha) SOOOO I decided to write a couple posts here doing just that! This first one will be kinda like a "Disneyland 101". We'll go over terms, tickets, hotels, and general information. 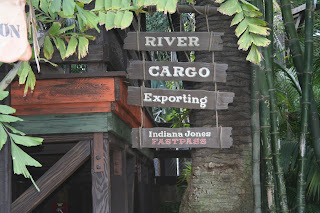 Now this information will be ONLY for the Disneyland Resort! 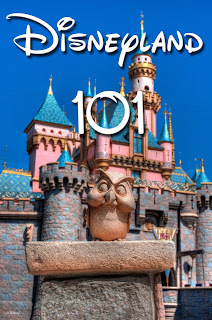 I have never been to Disney World (someday *fingers crossed*) and though some of the things are similar or the same, the parks themselves are so completely different that I can't for sure say what works there ;) Ok so Disneyland 101, it begins! 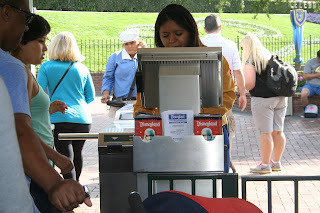 The Disneyland Resort consists of 2 theme parks and 3 resort hotels. Parks: Disneyland and Disney's California Adventure (DCA from here) Resort hotels: Disneyland Hotel, Paradise Pier Hotel and The Grand Californian. 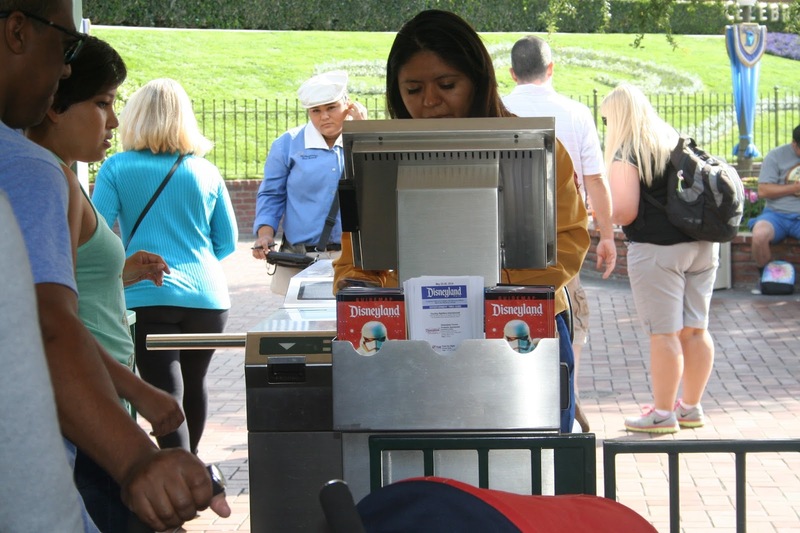 Around the resort are what we call "Good Neighbor hotels" They aren't Disney official but they are partnered with them to provide discounted room rates for resort guests plus these hotels will usually sell park tickets as well. We often stay in a Good Neighbor hotel when we go. I have only stayed once in the resort hotels. It was one night in the Disneyland hotel before they renovated in 2010, and it was amazing! (I was working at the resort when they started renovations and they sold all the bedding at the cast member store so I have a comforter from the original hotel!) Tickets. Rider Switch/Stroller Switch pass. 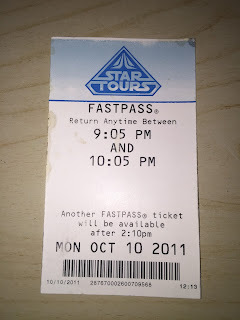 Same pass, different names. Some people call them "Stroller passes", others call them "rider switch". To use these, you must speak to the cast member at the front of the ride you wish to ride and ask for the pass. One person will then get to go on the ride while the other waits with the kids. Then the one getting off the ride gives the pass to the one that hasn't ridden yet and back through the exit you go! 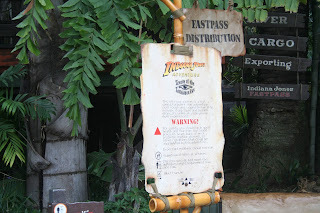 The cast members will then guide you to where you need to go and then off you go on your ride! Rides for rider switch here Magic Morning. OK so I mentioned Magic Morning above when I mentioned tickets. See? I remembered! So what that means is when you purchase a 3-5 day ticket, you automatically get a Magic Morning. 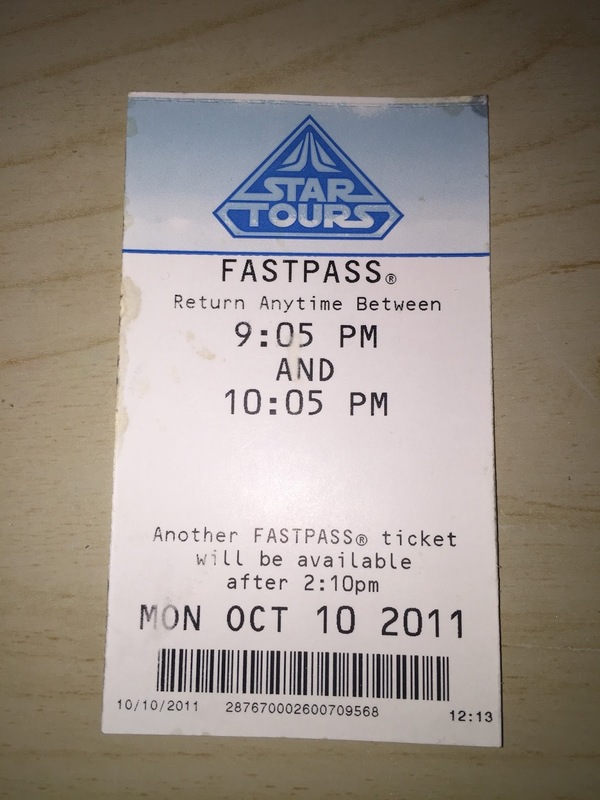 Meaning, you can get into the park one hour PRIOR to park official open on ONE day (you don't necessarily get to pick the day though). That's huge!! You can get on rides so much faster and without the crowds. 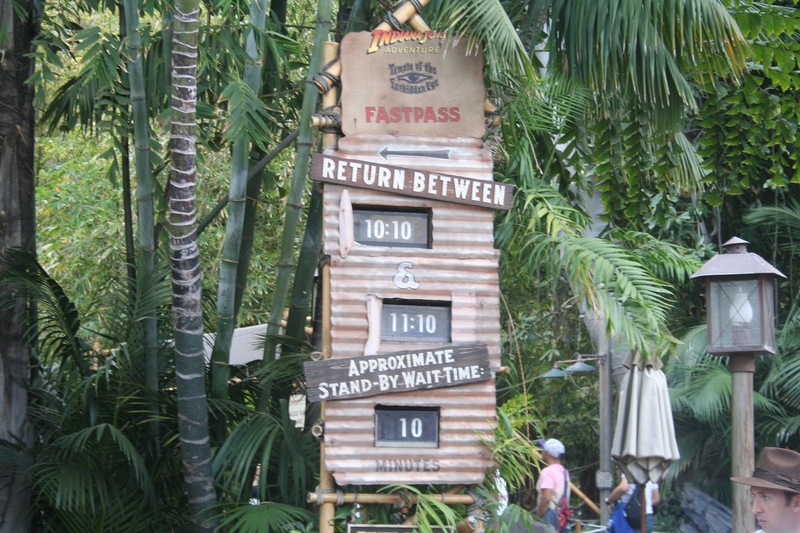 Maximize that hour to either shop (trust me) or ride the rides that always have crazy lines. Park Hopper. This is in regards to your PARK ticket. 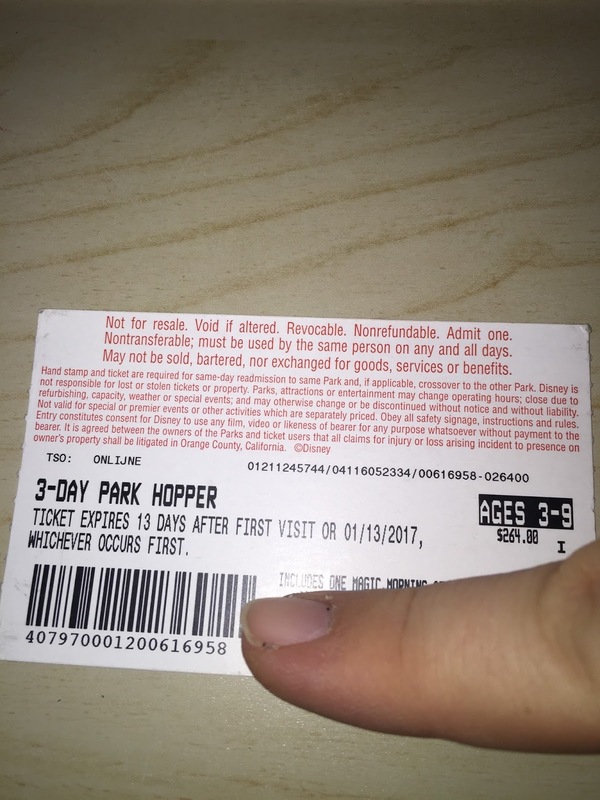 Ok so there's the single park a day ticket or the park HOPPER ticket. 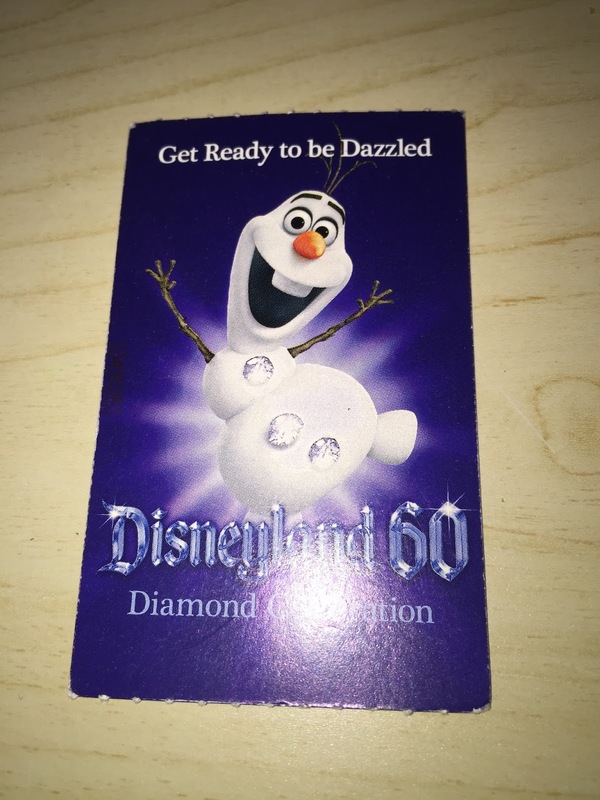 Meaning that you can go to BOTH Disneyland and DCA on the same day. If you do NOT purchase the "park hopper" option, you cannot go to both parks on the same day. Easy right? PhotoPass. Ok guys. I'm a HUGE lover of the PhotoPass photographers. They are NOT paid by commission! They are there specifically to take your pictures for your memories. They take them with their own cameras of course, and they will put the pictures on a card that you can purchase their prints from later (again, greater detail in another post). But guess what?! They will also take the pictures with YOUR cameras! Yes! You read that correctly! No need to only take selfies when a perfectly good photographer is right there! They also can do fun things to your photos with certain poses and even certain characters can magically find their way into your memories! ;) Just ask the photographers anywhere you see them and they can give you details also! Peak vs Regular vs Value days. Ok friends. When I say "Peak days" I mean days that are super busy. ie. holidays and weekends in the summer. "Value" days are when it's super empty. ie. middle of the week from January to Memorial Day. "Regular" days are all the ones left over hahaha ie. check out this calendar to see by month what days are what price ;) (if it just takes you to the normal ticket page, click on the "1 day, prices vary." button and it will show you the calendar for the rest of the year) General Information. 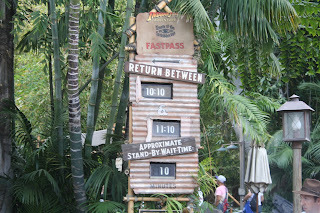 - At the gate of each park there is always a map of the park you're about to enter as well as an Entertainment schedule. Don't worry I'll go into that in another post! - Every cast member you see, you can ask a question. You don't have to go looking for a specific person to answer any of your questions. They are all trained to know most of the information or know how to obtain such information! 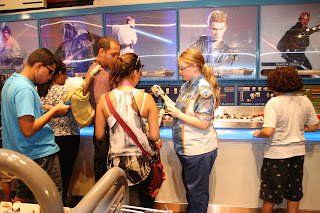 - The cast members dressed in red and blue plaid with white ascots are Guest Relations cast members. Meaning they have the most parkwide knowledge since they are everywhere. They are also the ones that are in City Hall (where you can get your celebratory buttons, give compliments to cast members and also complaints, and they are the lost and found) and some of them do tours in the park! (Again I promise I will go into WAY more detail in another post) - The custodial cast members ALSO have maps and schedules in their pouches if you've lost yours and need a new one, just ask nicely and they'll be more than happy to give you one! SO there you have it! 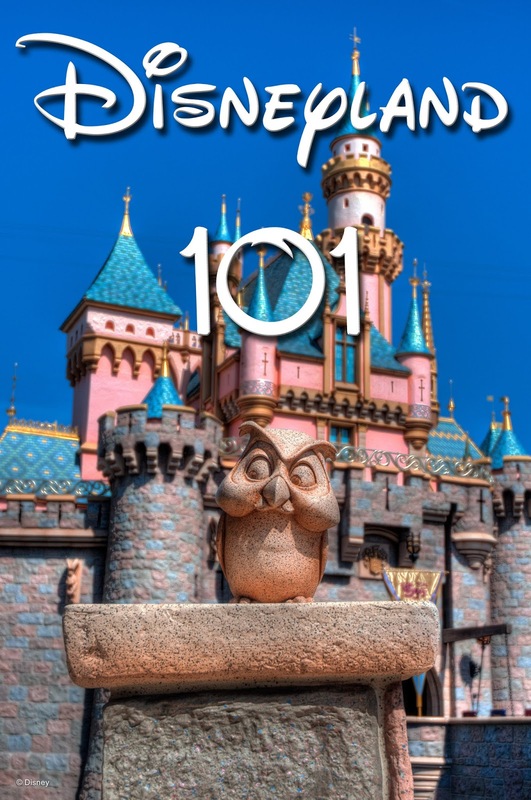 Disneyland 101! Next will be MY top places to eat at the park ;) Stay tuned! If you have any questions or if I missed something please feel free to comment below or you can email me at alimills.88@gmail.com!